Greetings, and welcome back to another month of Journeys! 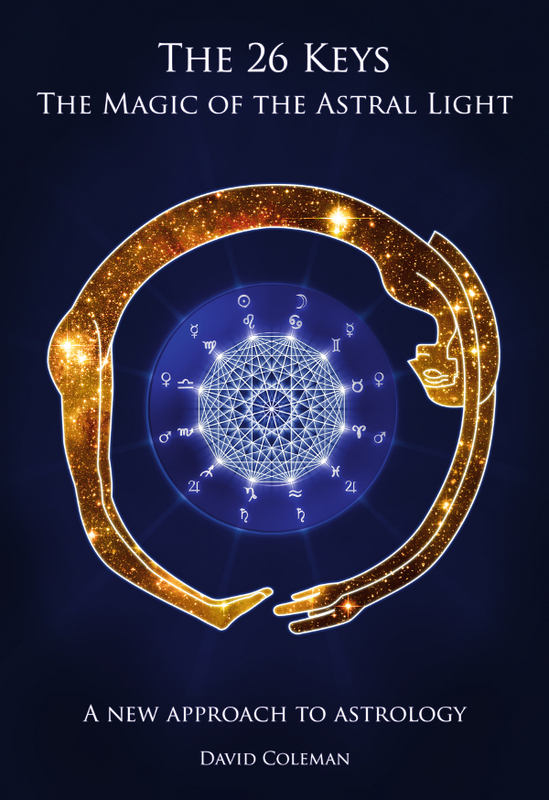 Today I’m sharing with you an article on the constellation and zodiac sign of Cancer. Another article in this journal connected to Saturn in Cancer is also currently available. Greetings, and welcome back to Journeys! This month we return to examining the signs of the zodiac with a look at Taurus. Before we get started, you may want to know that as of the time of writing I have a post on Chiron in Taurus and one on Uranus in Taurus to study alongside this one.